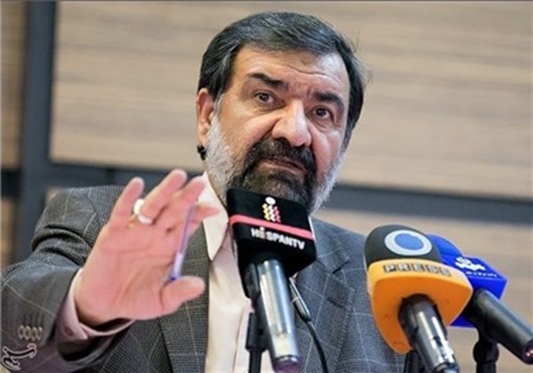 A former IRGC commander says Iran is not concerned about the US President-elect Donald Trump’s nominees for the defence secretary and Central Intelligence Agency (CIA) director. Rezaei further wrote on his Instagram page that Mike Pompeo and James Mattis, two well-known US generals who are to head the CIA and US Department of Defence, respectively, are two of Trump’s most important and critical Cabinet picks, who despite their violent and confessional statements about the realities [of the world], apparently, have greater political wisdom compared to a large number of American politicians. He added they avoid illusory and dreamlike thoughts while paying attention to realities. “I believe a critical stint is about to begin [in relations] between us and the American generals. We know about their background as well as the level of knowledge and perception. One should not be hasty in evaluating their measures and moves. They know very well that Iran is a patient lion and careful tiger to which they should not get close,” Rezaei added.